When selling a product, it’s critically important to make sure shopping experience of your customers is amazing. 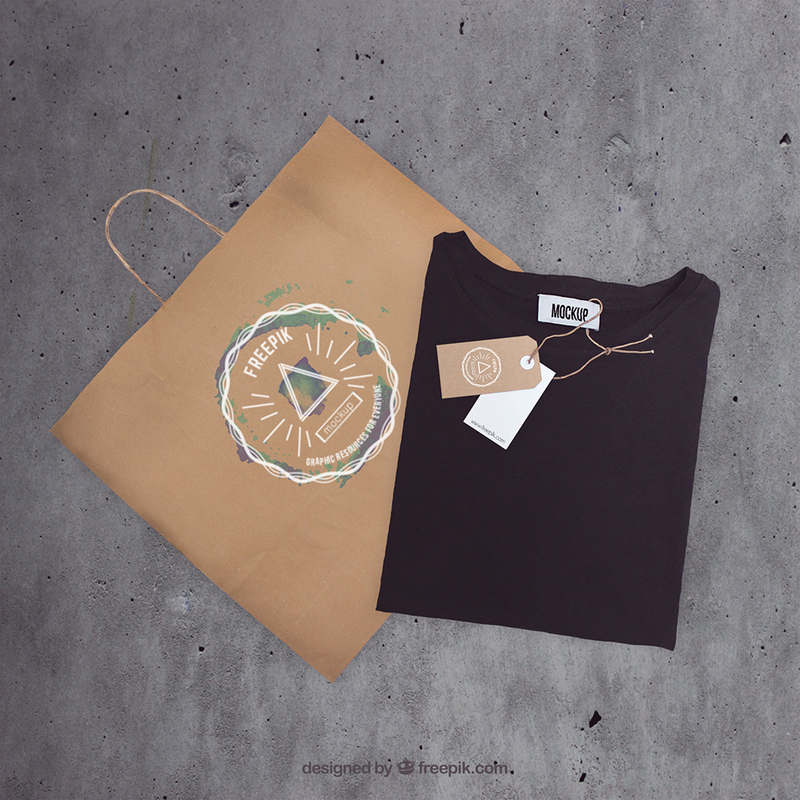 And one of the best ways to do it is to design a cool memorable shopping bag. Shopping bag is also a perfect place to put your advertising, logo, motto or other elements to draw people’s attention. 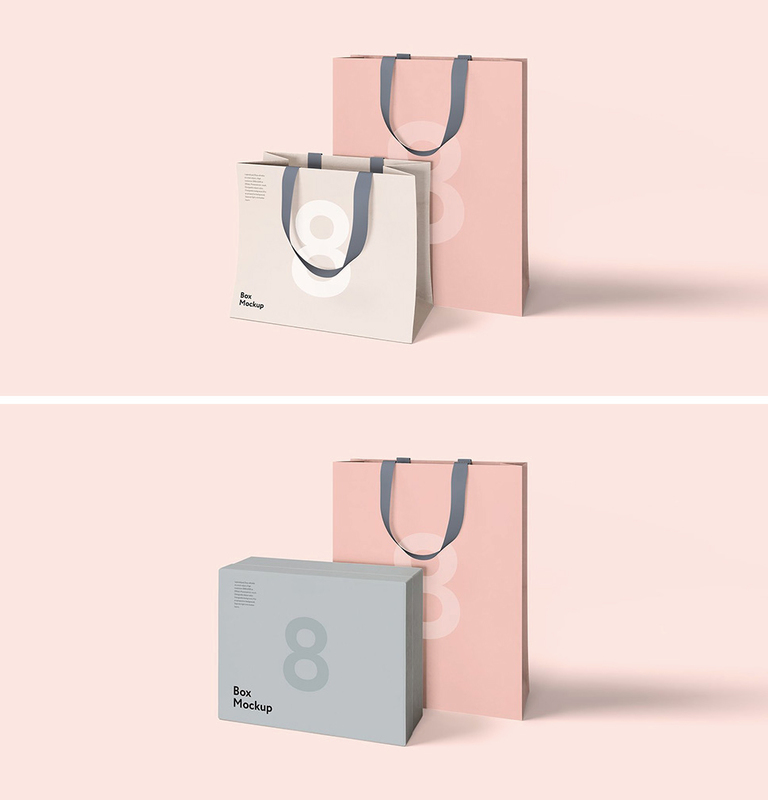 If you’re working on branding for some company, shopping bag could be a hassle-free way to show your design on a real thing. 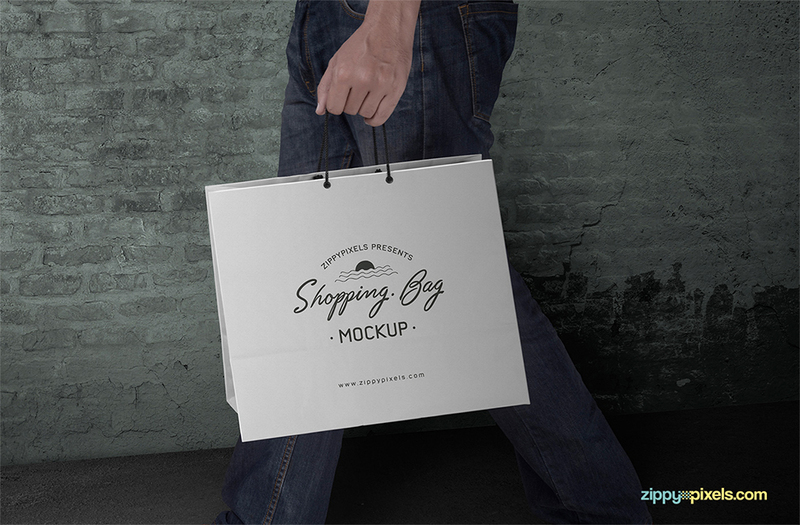 Here we have put together free shopping bag mockups which can be easily downloaded and edited as you like. 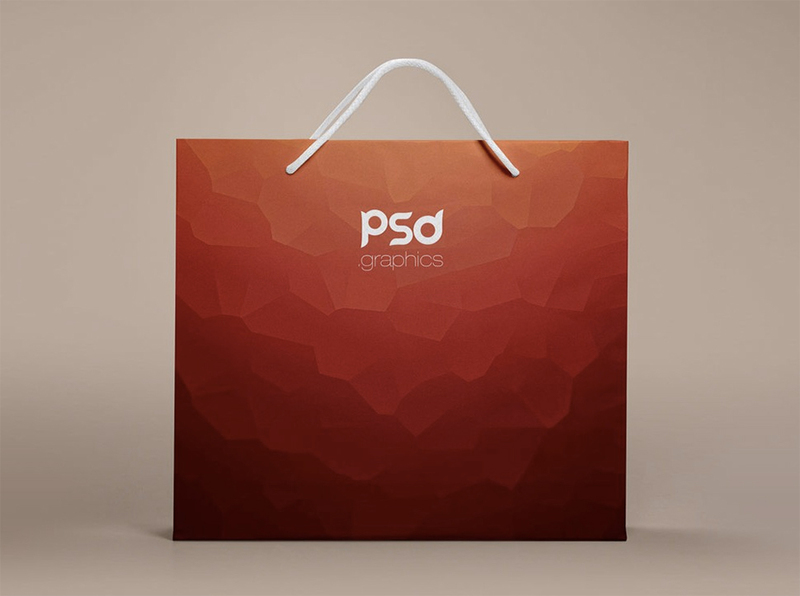 You’ll see paper bag mockups on a nice background as well as shopping bags in a person’s hand. Nancy Young is a passionate writer and blogger. She writes tons of inspirational articles on photography, despite the fact that she is an economist by education. Make sure to visit Nancy's blog Onedesblog. Brand, branding and brand identity: what does it all mean? When to use Photoshop, Illustrator, InDesign? And what are they for?